Black Elk Speaks is widely hailed as a religious classic, one of the best spiritual books of the modern era and the bestselling book of all time by an American Indian. This inspirational and unfailingly powerful story reveals the life and visions of the Lakota healer Nicholas Black Elk (1863-1950) and the tragic history of his Sioux people during the epic closing decades of the Old West. 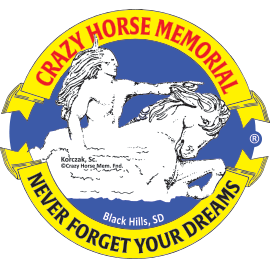 In 1930, the aging Black Elk met a kindred spirit, the famed poet, writer, and critic John G. Neihardt (1881-1973) on the Pine Ridge Reservation in South Dakota. The Lakota elder chose Neihardt to share his visions and life with the world. 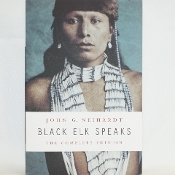 Neihardt understood and today Black Elk is known to all.